Downshire House is an attractive four storey red brick building comprising approximately 10,000 sq.ft of office space. The office building is located just off Great Victoria Street, along Downshire Place. The ground and first floor of the building is currently under-going complete refurbishment to create open plan offices along with refurbished bathroom facilities and communal areas. 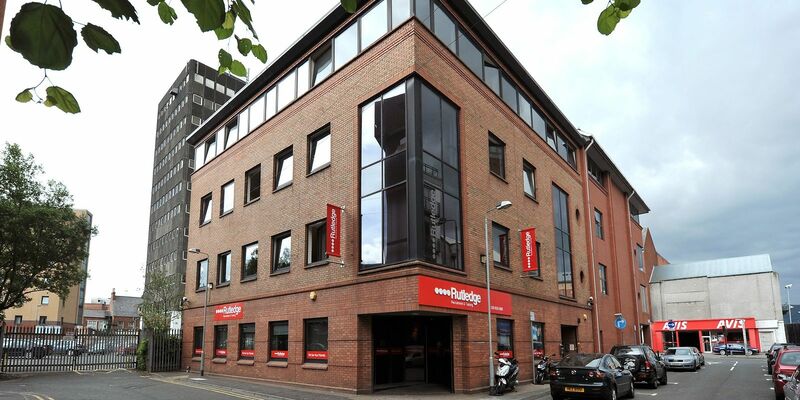 Located in close proximity to the Europa Bus/Rail Station, the building also benefits from ease of access to the Westlink further connecting the rest of the Province.